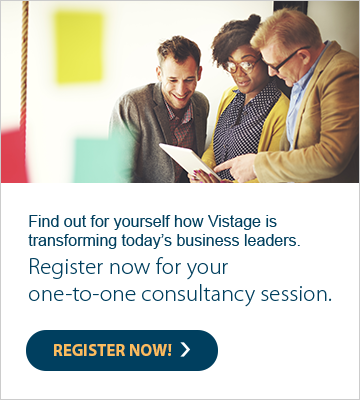 In the 2017 confidence index, Vistage members cited Talent Management as the greatest challenge for UK SMEs. Finding and retaining the best is no longer as simple as ‘pay well’. Talent wants meaningful work, they want support and perks, flexibility and autonomy. As the survey showed, business leaders are struggling to keep up with this new-look employee and their requirements. While this is true of all staff, it’s perhaps more apparent at the senior level; how do you attract the C-level and Directors that will power significant change within a business?